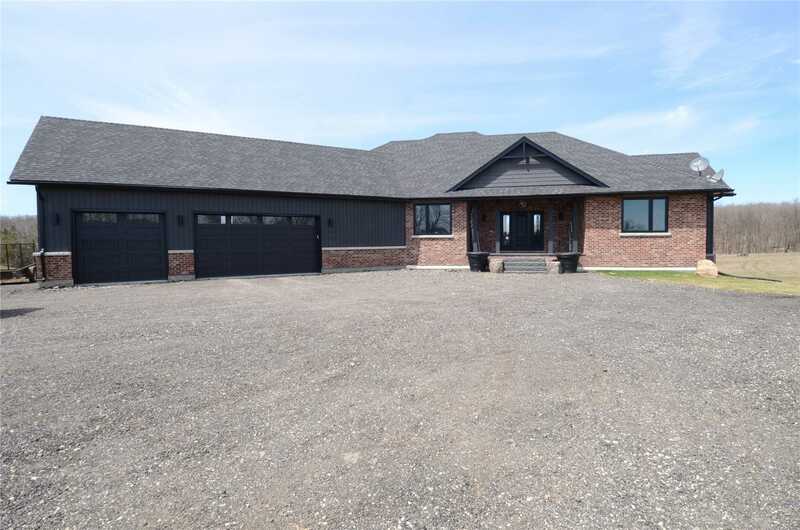 I have listed a new property at 486115 30th Side Rd in Amaranth. 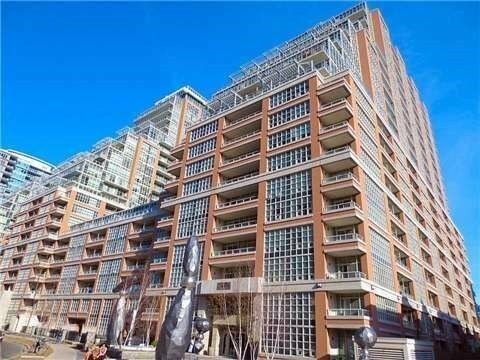 I have listed a new property at 65 East Liberty St in Toronto. I have sold a property at 14 Pinot Cres in Hamilton. 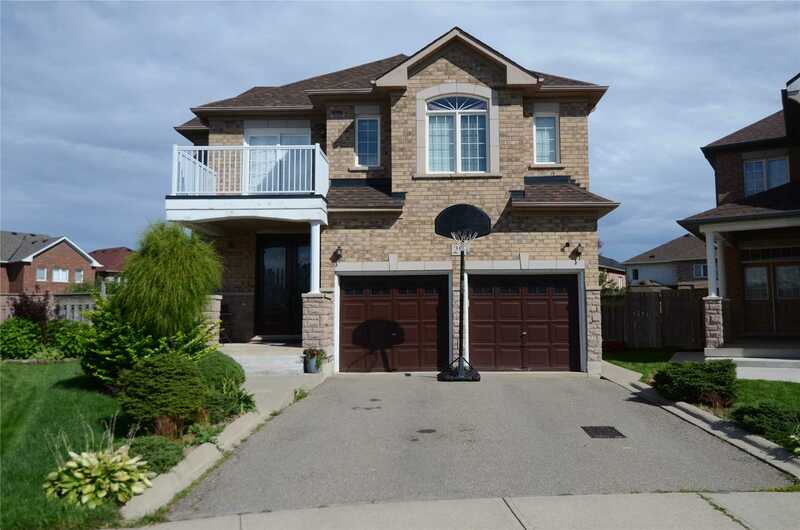 I have listed a new property at 14 Pinot Cres in Hamilton. 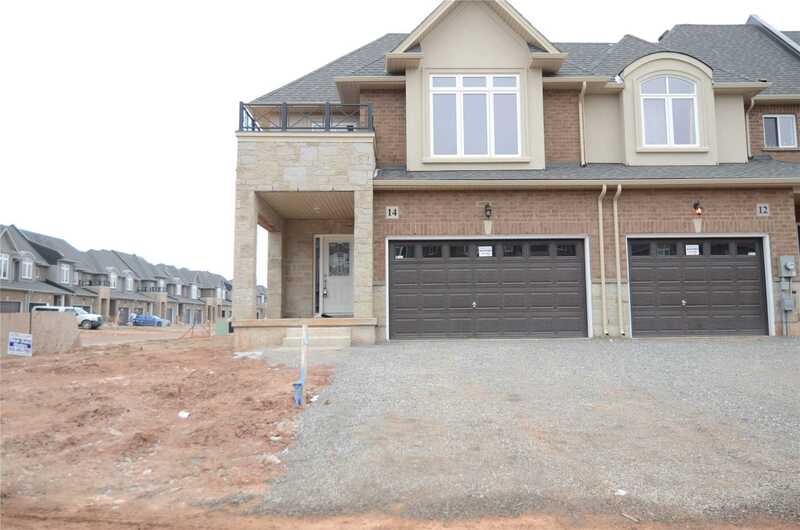 I have sold a property at 29 Chevrolet Dr in Brampton. 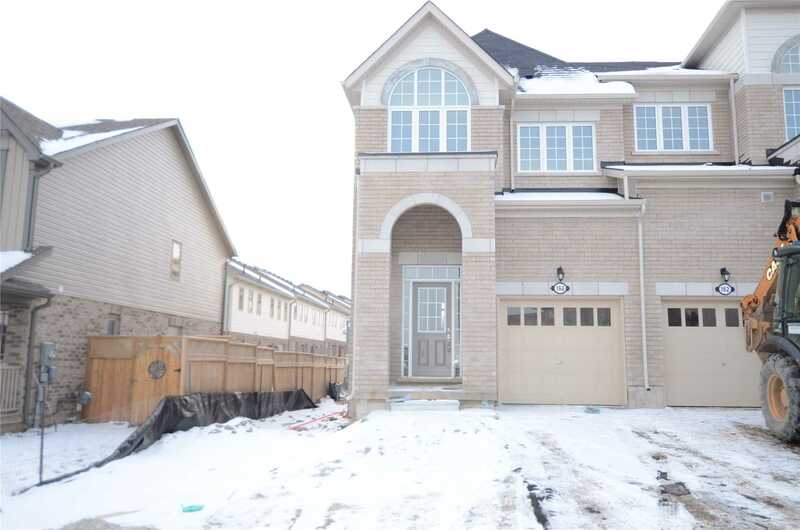 I have listed a new property at 29 Chevrolet Dr in Brampton.